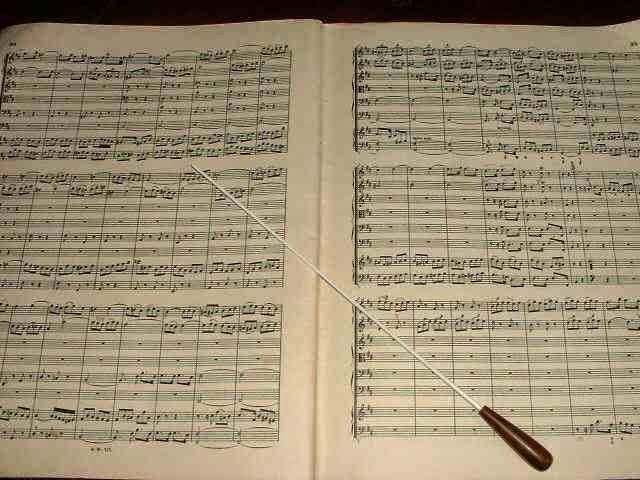 Today's Editor is really a Conductor. Source: GinaR on Free Images. Let's explore the problem with Confusing Contexts, which isn't unique to Tridion, but happens anytime you have a familiar, near-duplicate environments. The parking garage (loft) problem happens when you go to a parking garage floor or hotel floor, and swear you had the right parking spot or room, only to find you're on the wrong floor. You may have experienced even in a parking lot without multiple floors if you visit it frequently enough. "Is this your floor?" Source: vierdrie on Free Images. You will occasionally (often) have the same problem in similar-looking systems. Off-topic, but here's an oversimplified idea from gender psychology: apparently men and women have differences in how they navigate. Studies and experiments show men tend to rely on turns and distances (more often) whereas women use landmarks (more often). I wouldn't completely redesign systems on this observation--if you read the brief on a Netherlands parking lot experiment, you'll see they were careful to say "women reported more landmarks in their route descriptions than men, whereas men used metric terms more often than women." Before assuming men are better at navigating than women, read a more holistic perspective that hints we need both and another point that the difference might not even be because of evolution. 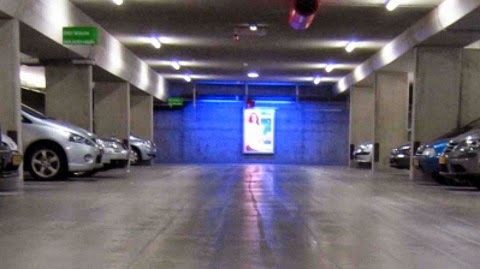 So let's expand the Parking Garage metaphor to software with development environments. First imagine a parking lot that changes over time. Your team is responsible for designing, building, and updating this parking lot in near real time. First add multiple floors then replicate it so you also have a "development" parking structure, a test version to make sure your design changes work, and a near-duplicate dress rehearsal parking lot where you accept changes. In Tridion terms, take 3 or 4 CMS environments times 2 or 3 target types to get 6 to 12 combinations. Add BluePrinting (floors in our metaphor) and you can easily get lost without the right tools and practices. This is ignoring scenarios where a new cloud instance is just a right-click away. Here are some practices to avoid or reduce the Parking Lot problem with Tridion setups. Ask your team to skin your CMS environments. It doesn't have to be a big front-end effort, but make the environments different. At the minimum replace the landing page set in the default Custom Page. Find non-Tridion examples in the real world anywhere you see a themed parking lot, floor-specific decorations, and/or colors. 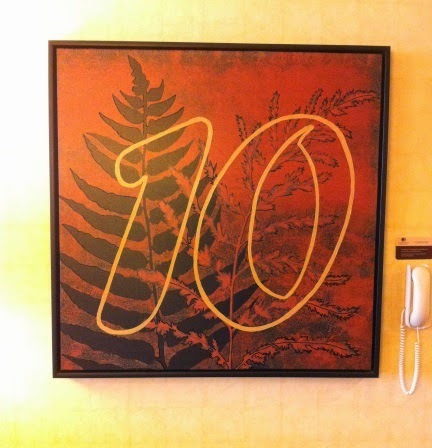 At my last trip, the hotel kindly added floor-specific art work to let hotel guests know what floor they were on. Use Experience Manager (XPM). In addition to letting you start XPM, the Tridion button basically says "this is not Live." Though you might localize folder names (if following this advice to not rely on naming conventions from Ant P), which is similar to re-arranging the furniture on a floor, this might impact templates that rely on paths and make porting content harder. Within a given CMS environment, use Tridion's version of GPS: the BluePrint Viewer. This pop-up lets you quickly see where an item is created (which Publication) as well as how its been shared or localized in child Publications. Interestingly enough, I don't see Power Users actually using the viewer much. In terms of the Parking Garage and multi-floor building analogy, I think it's because you eventually become familiar with an environment and its organization, including Publications, Folders, and Structure Groups. When you first arrive somewhere you might ask, "where's the bathroom." But once you're familiar with a place you don't have to ask anymore. In my next post we'll take a look at author rights and responsibilities.